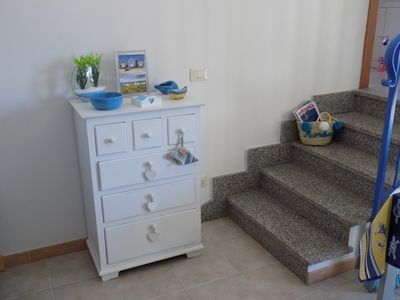 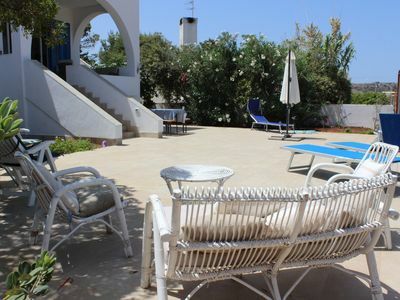 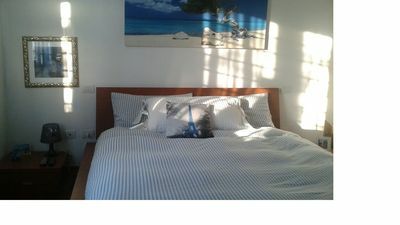 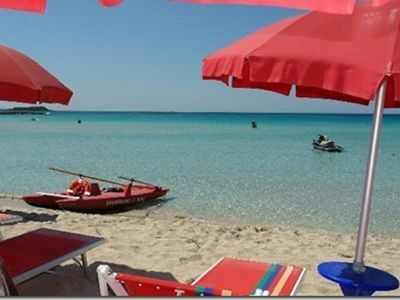 I offer for unforgettable summer holidays, spacious, bright and comfortable apartment (fully furnished) in Porto Cesareo a few steps from the beach. 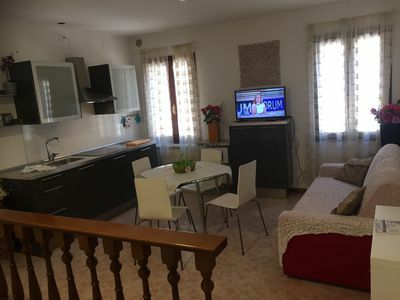 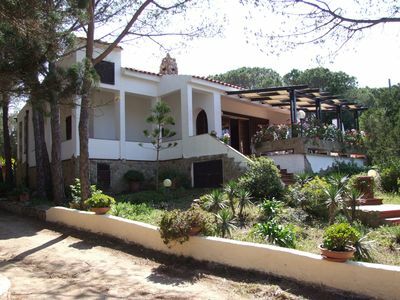 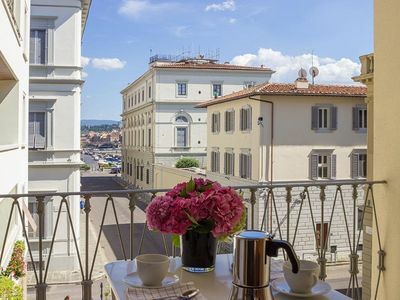 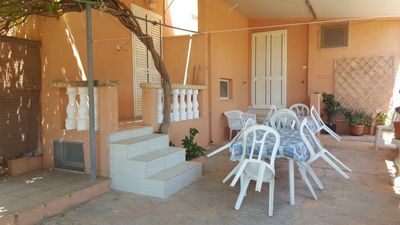 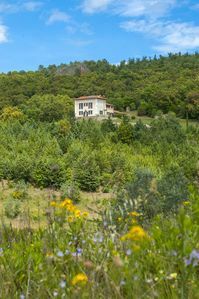 it consists of a large entrance hall with spacious kitchen, two bedrooms and a bathroom, with the possibility 'to accommodate 5 people thanks to the availability' of a fifth independent bed. 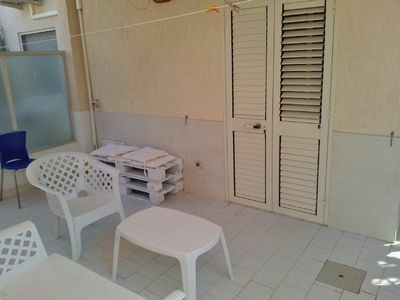 The apartment is equipped with air conditioning and a large balcony with the possibility of an outdoor shower (with hot water). 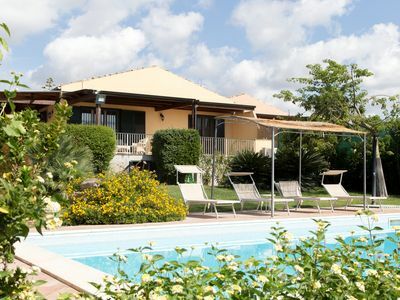 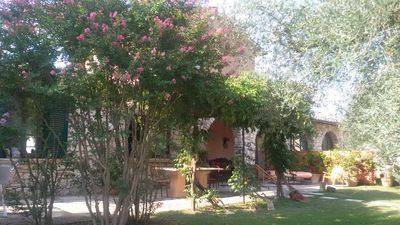 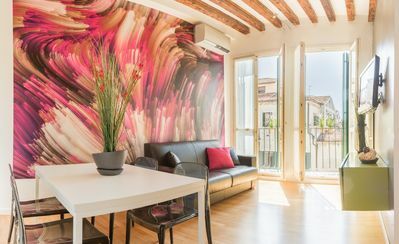 Casa Noriana D: A characteristic and welcoming apartment situated in a quiet location, surrounded by a wonderful garden, with Free WI-FI. 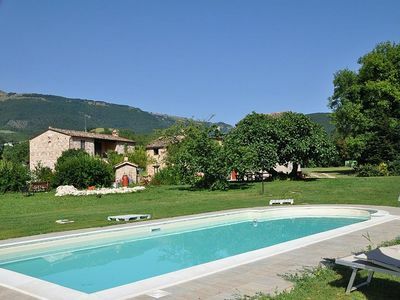 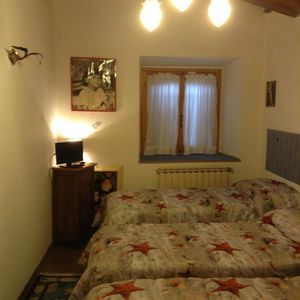 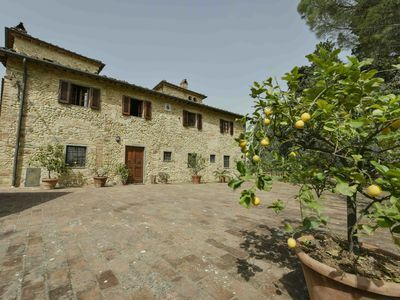 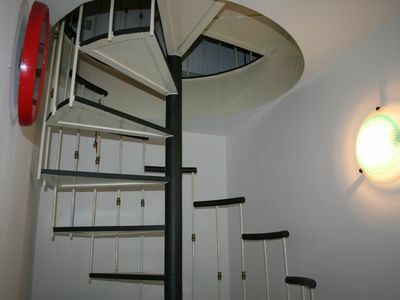 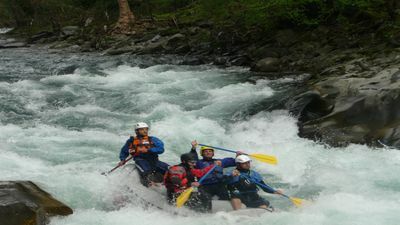 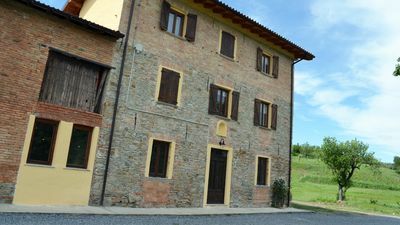 New apartment for 4 people in the heart of Tuscany "Il Papavero"